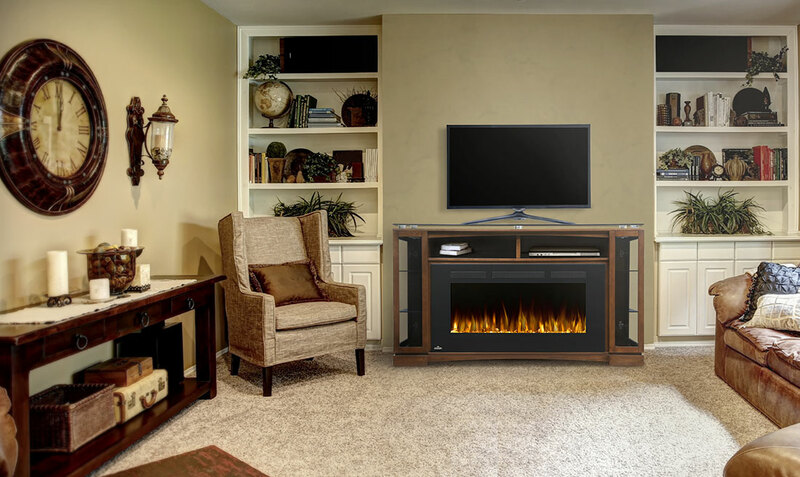 The Shelton™ Entertainment Package is stylish, sleek, and modern but boasts enough wood to allow it to feel comfortable in traditional spaces as well. 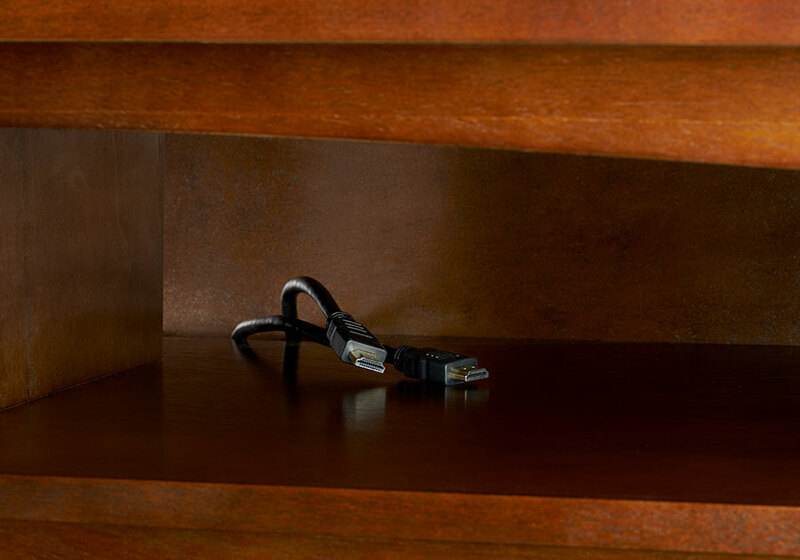 It comes with everything you need to create a warm and cozy atmosphere, as well as storage for all of your media equipment. 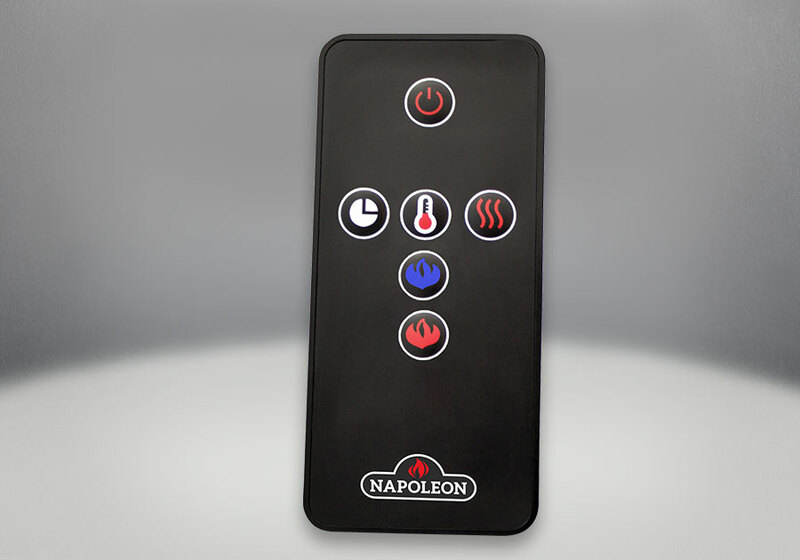 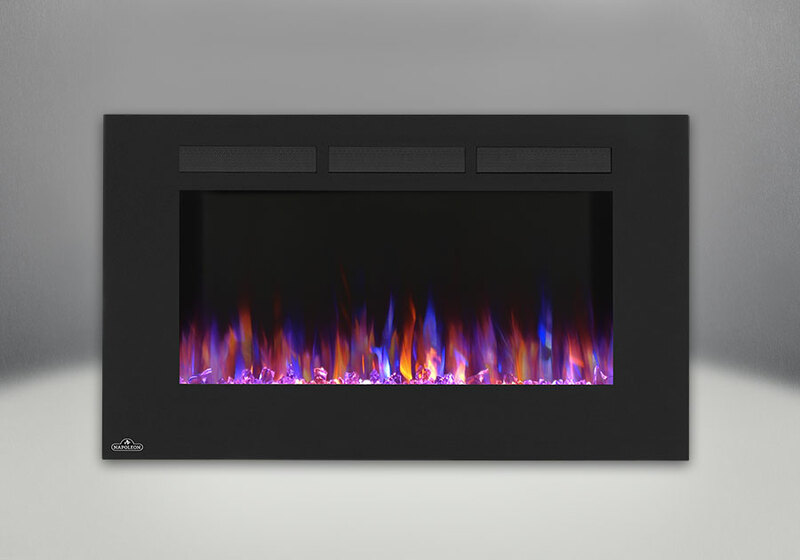 With the included Allure™ Phantom 42 Electric Fireplace, transform any room in an instant. 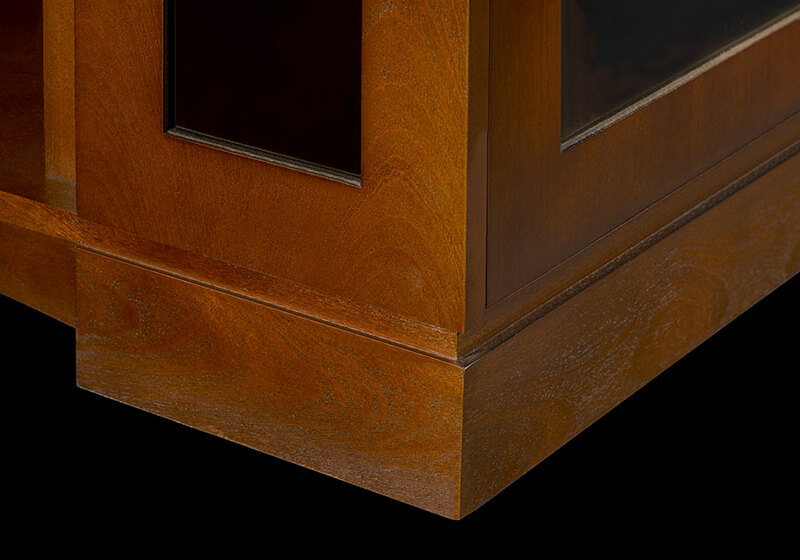 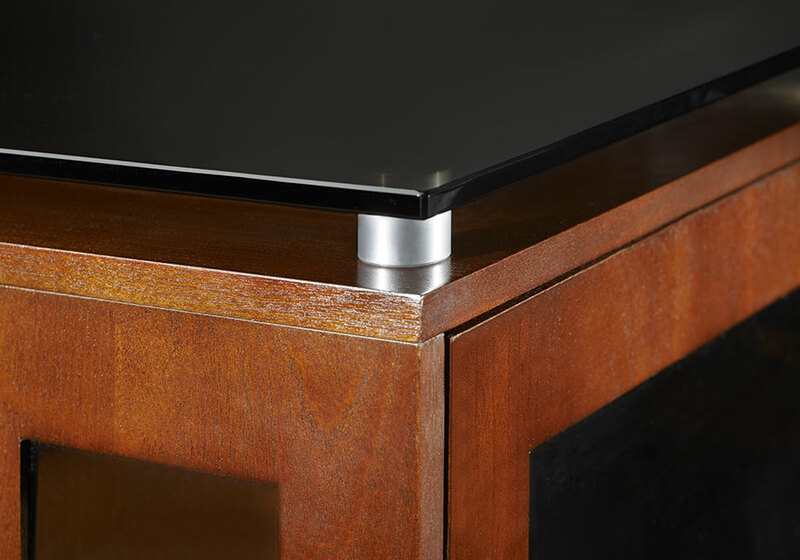 A smoke tempered glass top is the perfect place for a television, or for use as a buffet. 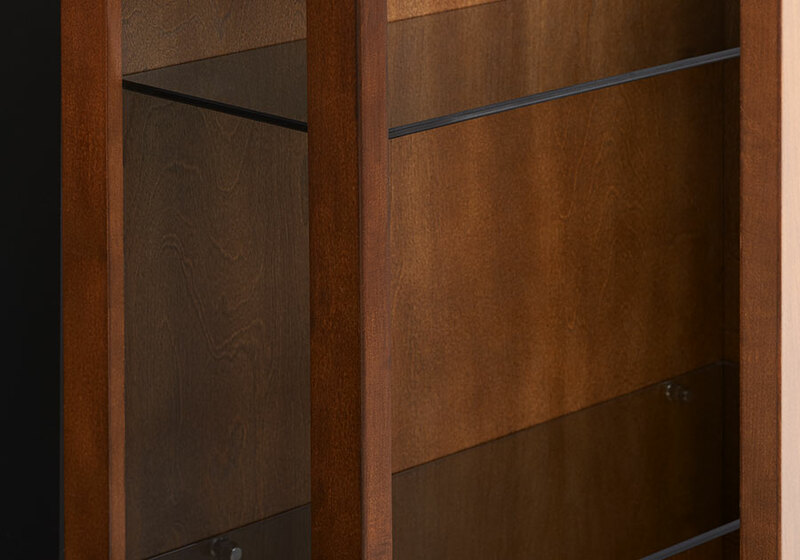 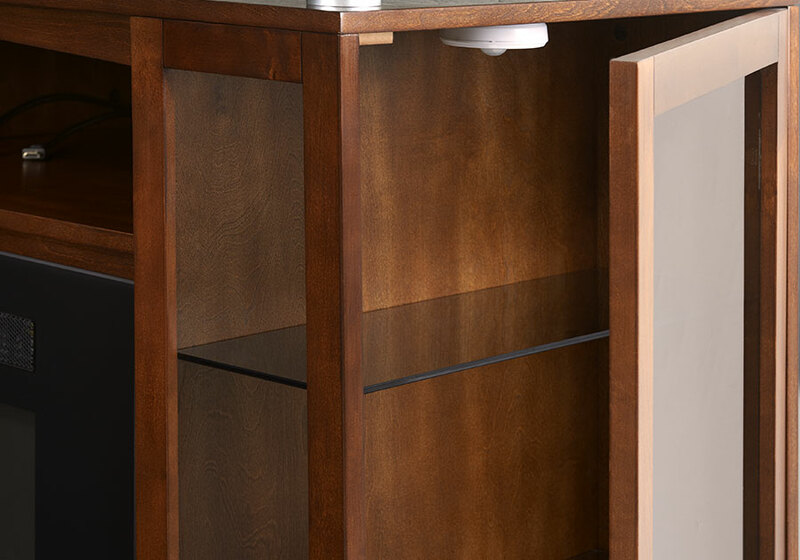 Motion activated LED lights illuminate the side cupboards, perfect for china, or media storage. 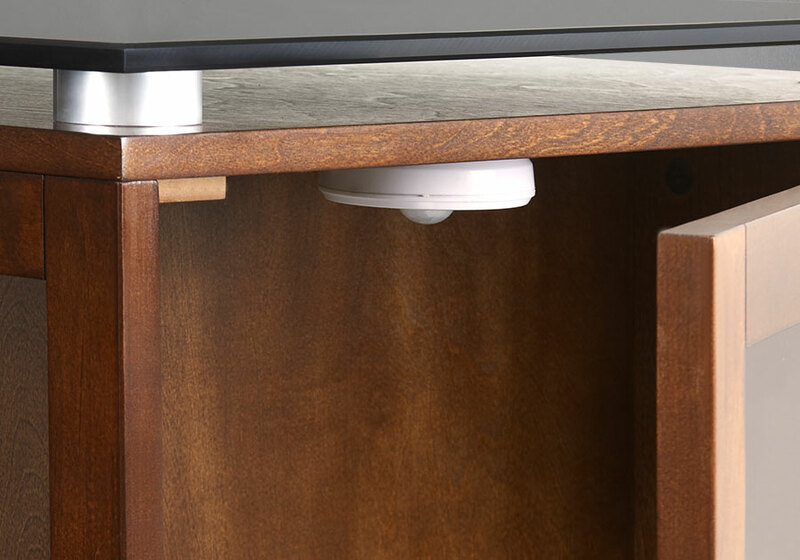 There is also a built-in wire management system. 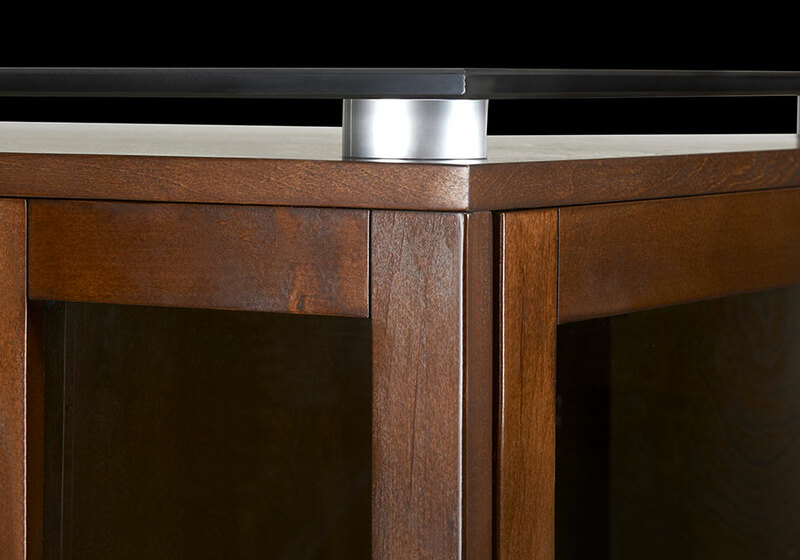 Add class and style with this fresh, yet classic mantel system that has the whole package.